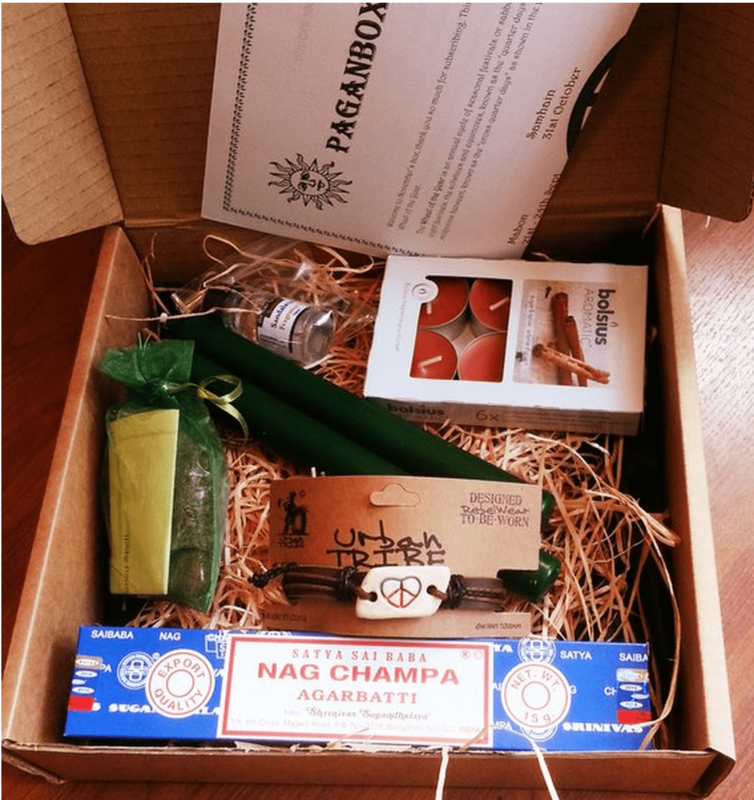 If you love incense, crystals, candles and lots of other mystical goodies then this box is for you. Try out a new incense each month or add to your crystal collection for just £10 plus postage, there are no contracts so you can opt out at anytime. We ship around the world too. £10 per month, plus postage. How would you rate PaganBox ?